For now, only the LG Watch Urbane is supported for Wear for iOS, and it sounds like that'll be the case until new Wear devices come out. 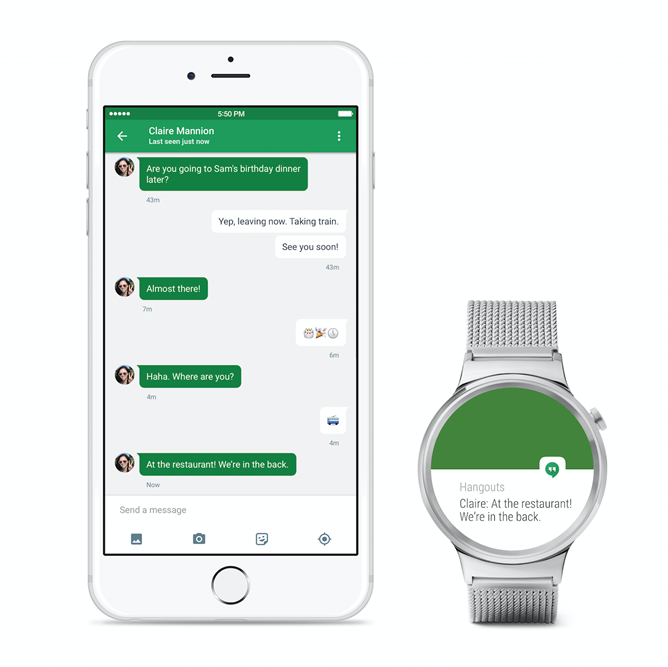 We wanted to make sure that iOS users would have a great experience with Android Wear out of the box. We’ve worked with manufacturers to ensure that the newest watches work really well with modern iPhones, but last year’s watches aren’t officially supported. Wear for iOS isn't without restrictions, either - 3rd-party (non-Google) apps are not supported, and neither is Wi-Fi functionality, but Google says they'll continue to "develop" the iOS experience as time goes on. The Wear app (which is indeed a separate app) will be launching on the App Store later today (update: It's live on the App Store). 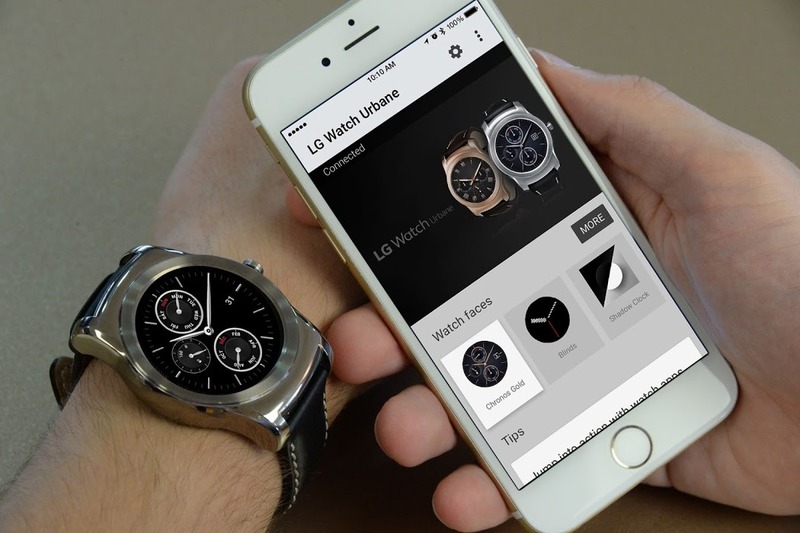 As pointed out by 9to5Google and several other outlets, while Google has stated that only the LG Watch Urbane is officially supported in the Wear app for iOS, other devices like the G Watch R and Moto 360 do seem to work and pair just fine. Google's statement, then, seems to be one of future caution: they aren't promising that Wear for iOS will continue to work for these watches, nor that the functionality will be 100% optimal.